Give your ice a fresh, clean appearance! Hercules ice bags are made of the finest resins making them tough and durable. 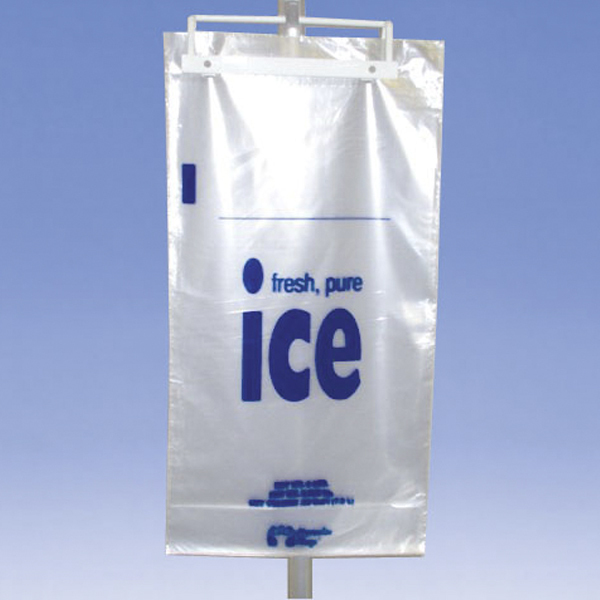 Ice bags are attached together with plastic wicket that allows for hanging. 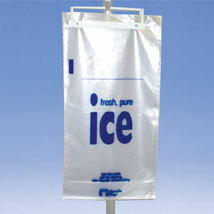 Will work with Hercules Ice Bagger and any other leading brand baggers. FDA/USDA Approved.